Happy Birthday Arjun Kapoor! He turns 32 today. The heartthrob of our nation is only 9 films old in the industry and has already achieved super-stardom. Staring his career as an assistant director in the 2003 film 'Kal Ho Naa Ho', Arjun Kapoor has come a long way. Remember Koffee with Karan Season 4 where these best buddies happened to be guests? They themselves had confessed that what started as a shared excitement over B-grade dance numbers at common friends’ parties has now turned into a genuine friendship. Their comfort was so evident when they were roasted together in the AIB roast. 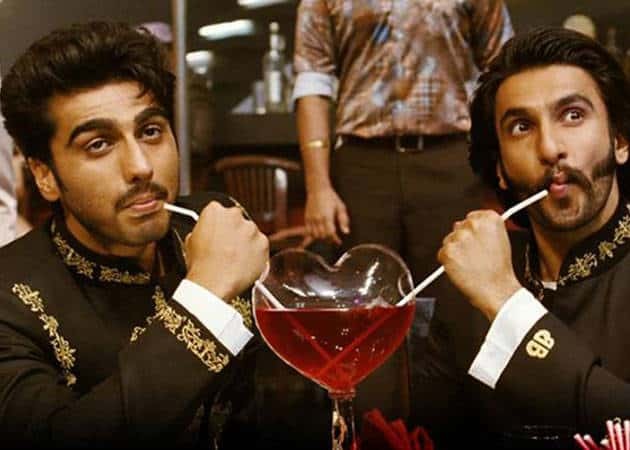 On his birthday, we bring to you the best memorable moments of his friendship with Ranveer Singh.